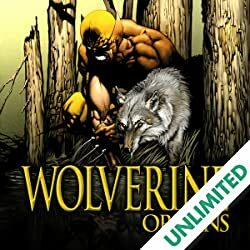 Collects Wolverine Origins #46-50, Dark Wolverine #85-87. 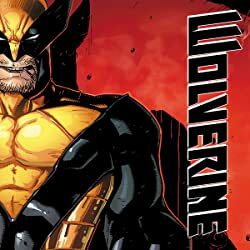 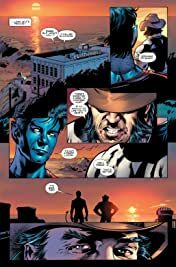 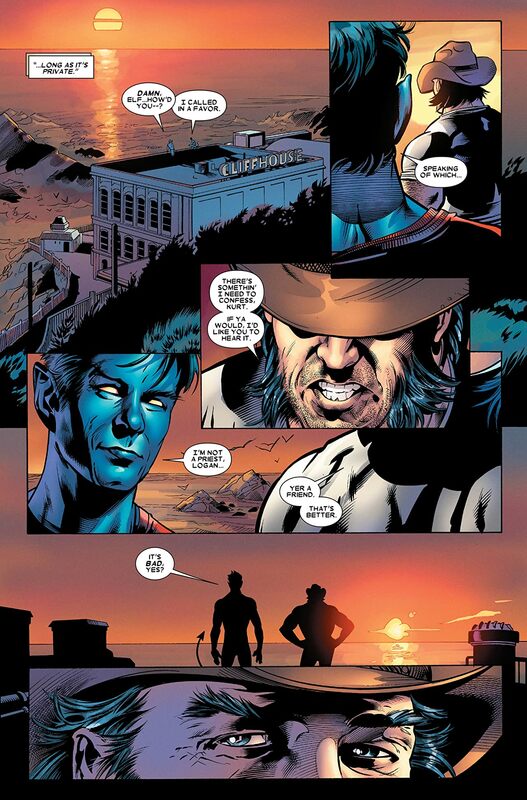 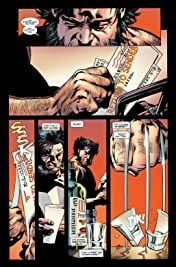 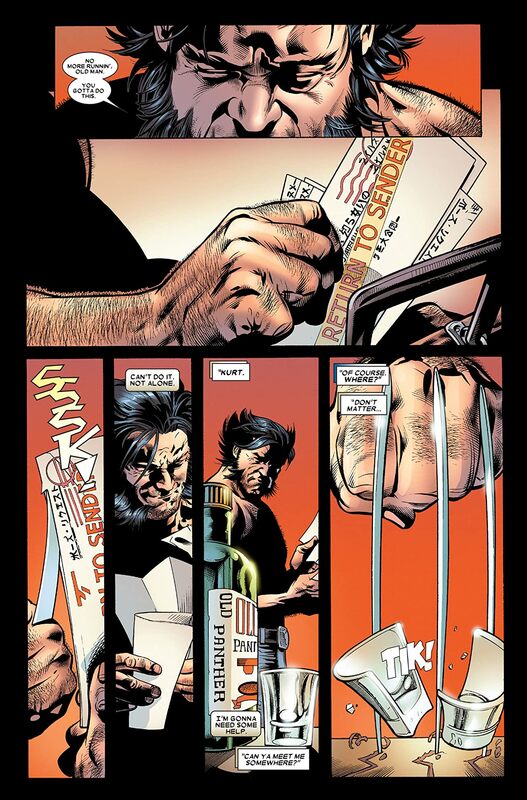 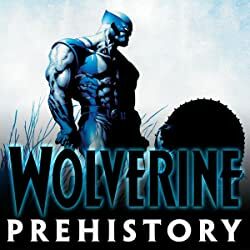 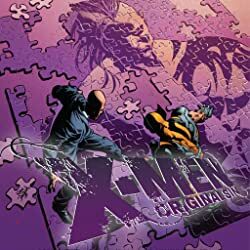 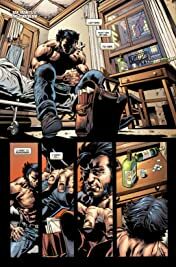 His final confrontation with Romulus on the horizon, Wolverine reaches out to a friend to help him put to rest one of the greatest tragedies of his long life-the death of Mariko Yashida. 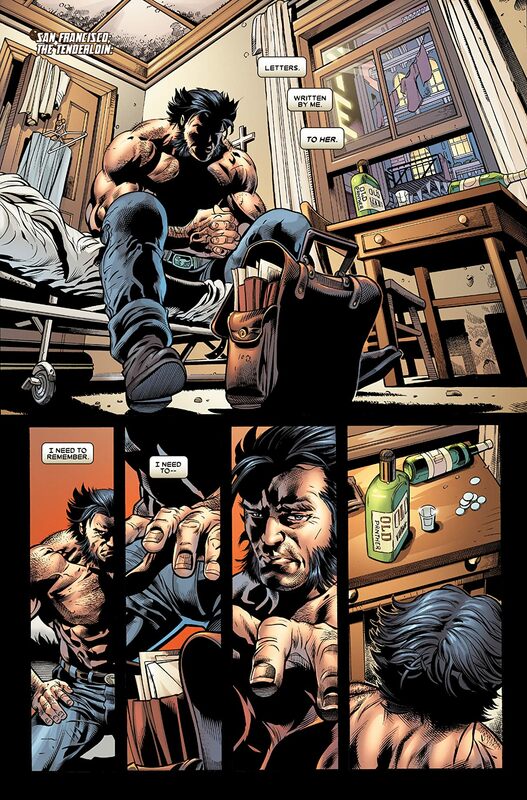 Also, in one fell swoop, Daken plans to both destroy his father and achieve his destiny. 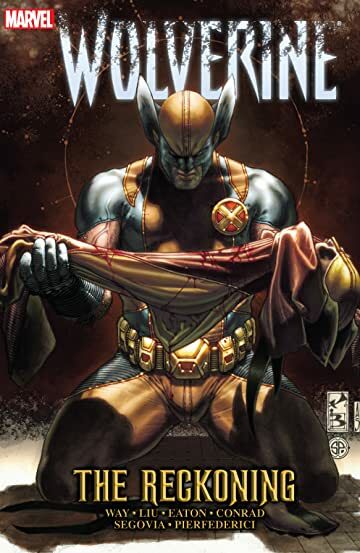 The streets run red with blood as Daken faces off against Romulus!